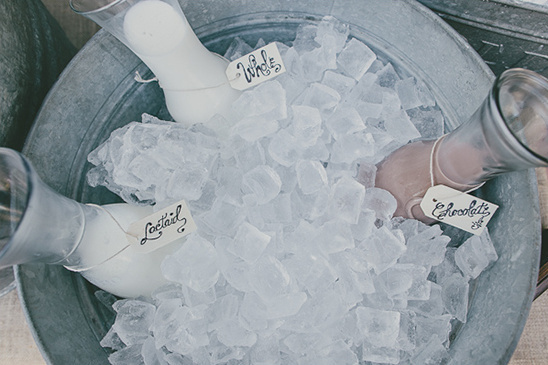 If you've been looking for wedding ideas that are a little bit different from most things you see, look no further. 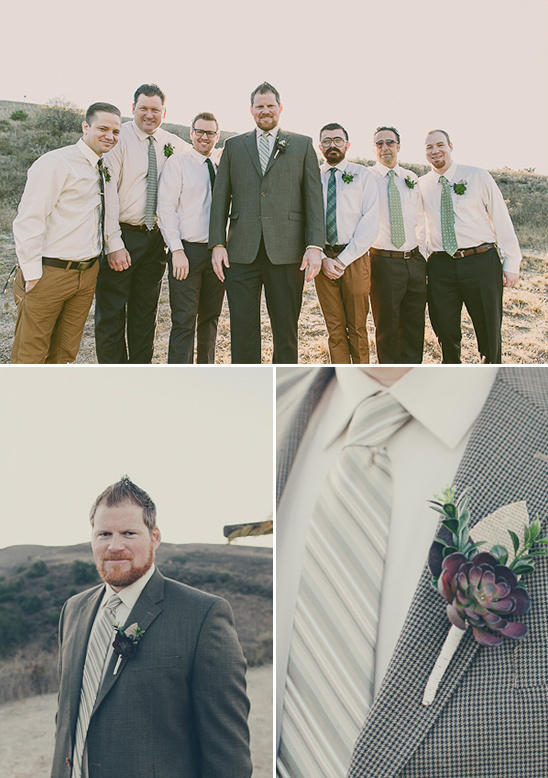 Ange and Josh opted for a wedding that wasn't traditional, but was definitely the embodiment of both of them. 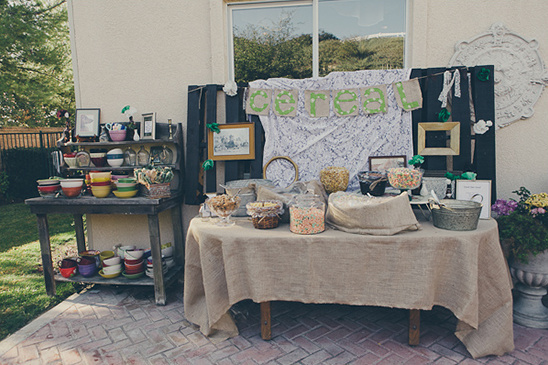 We love some of the creative ideas that came to life in this DIY backyard wedding, including the cereal bar and the handmade photobooth. 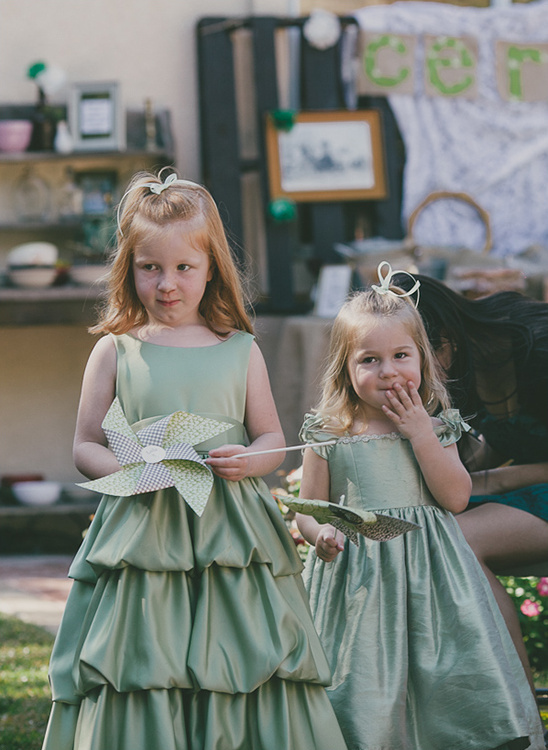 Don't miss out on any of the unique details of this nontraditional backyard wedding by viewing the full gallery here, all wonderfully photographed by Steve Cowell Photo. 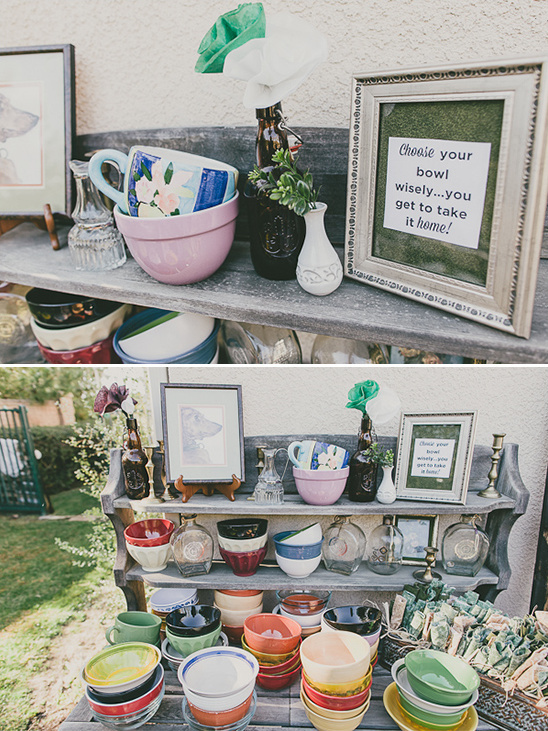 From the Bride:Because we had a small budget we got most everything from flea markets, garage sales, Craigslist, and our own kitchens. 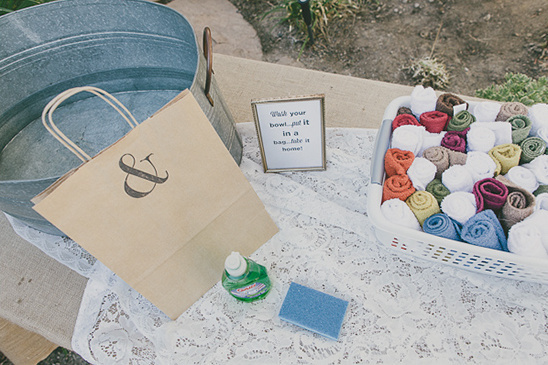 We had to get really creative, but that was the fun part about our wedding! 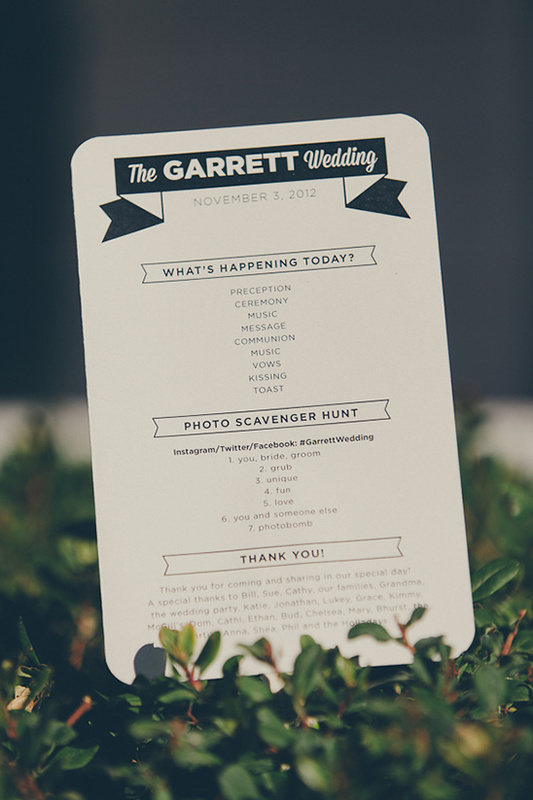 We made "discussion buttons" for our guests, ie: "Ask me how I know the bride" and "Ask me a funny story about the groom." This gave folks who didn't know each other a chance to start a great conversation. 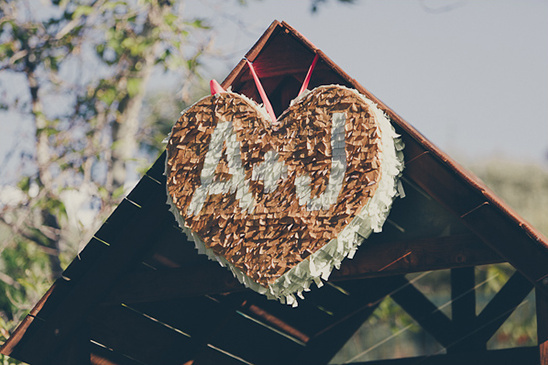 We had a "Capri-Sun" toast to save money on alcohol, and one of our groomsmen built our wedding alter as a gift to us. 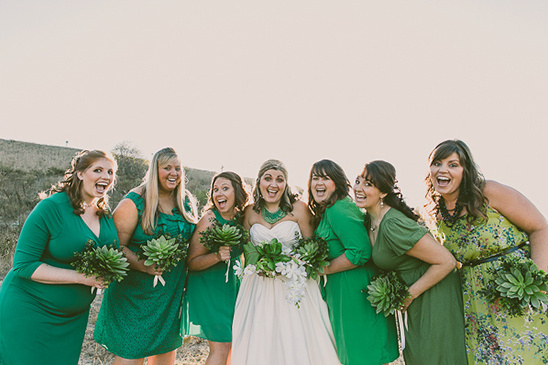 The look we were going for was chic-rustic-backyard wedding! 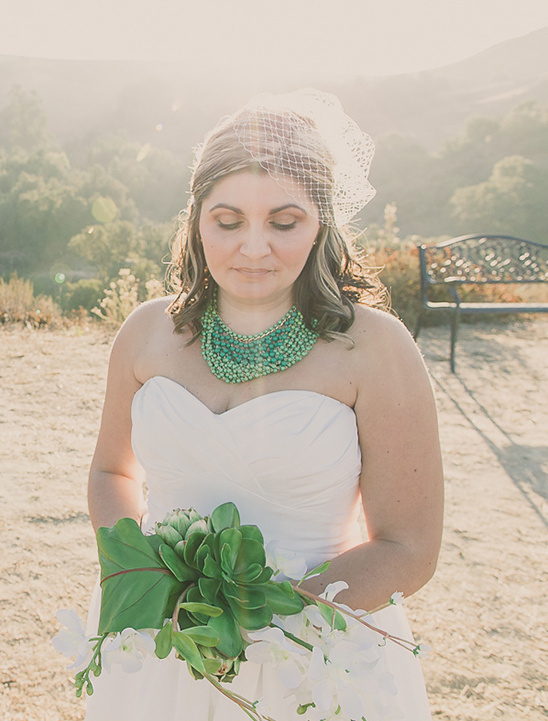 We wanted our wedding to be a reflection of us: who we are as a couple. 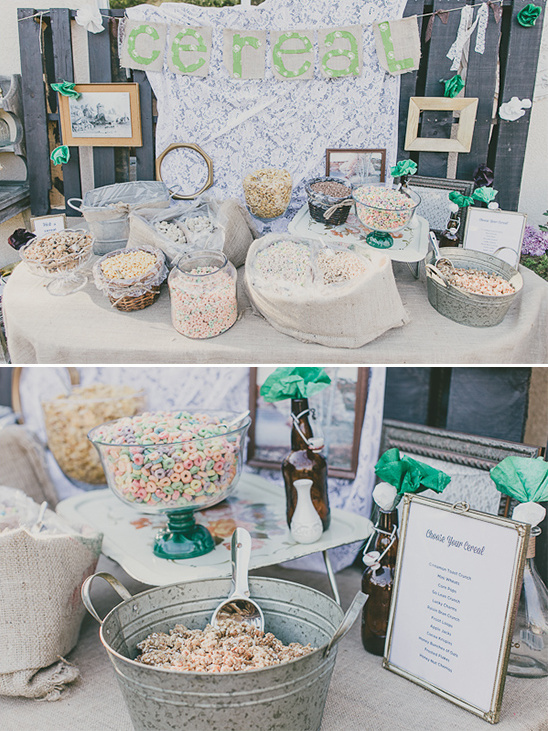 Cereal, our favorite music (Avett Brothers, Lumineers, Civil Wars), and even the atmosphere of conversation. 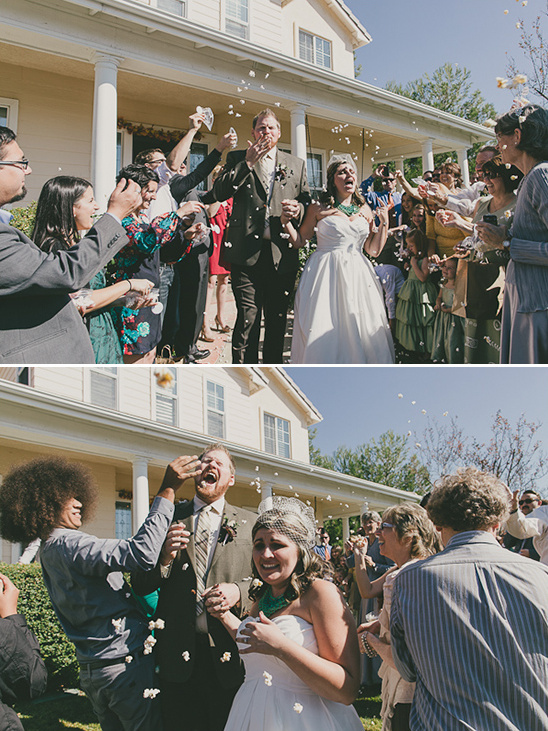 We wanted more of a fun "party" rather than a formal ceremony, it was incredibly untraditional! 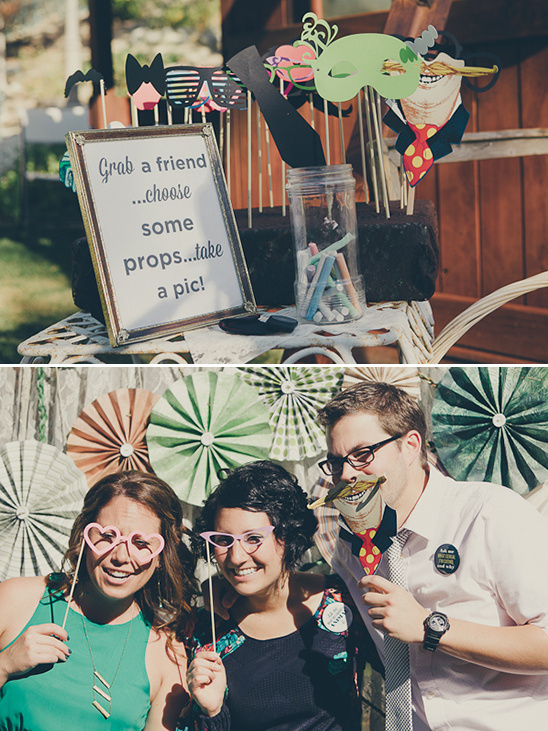 For our Photobooth we draped lace and made yarn garland and pinwheels for the background. 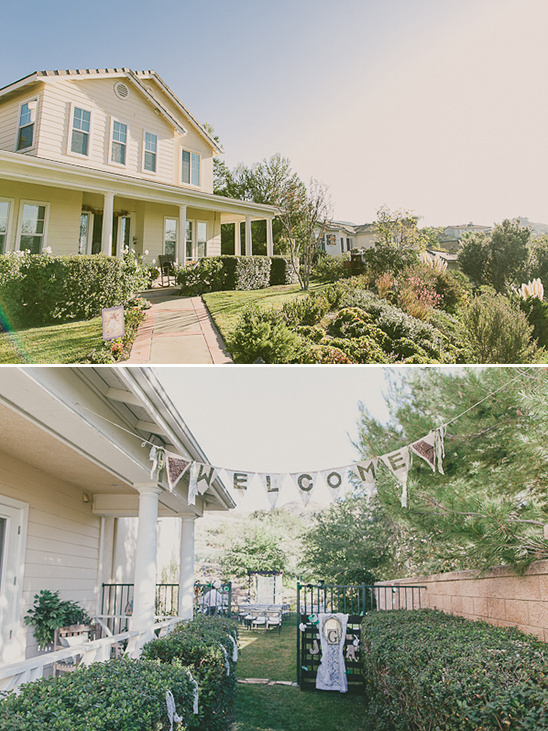 We made coffee filter paper flowers as decor, made our own pennant banners, and had a Instagram Photo Scavenger Hunt for our guests! One of the best decisions we made was having a morning wedding! We were done by 1:30pm...and had the entire afternoon and evening to ourselves as a newly married couple. 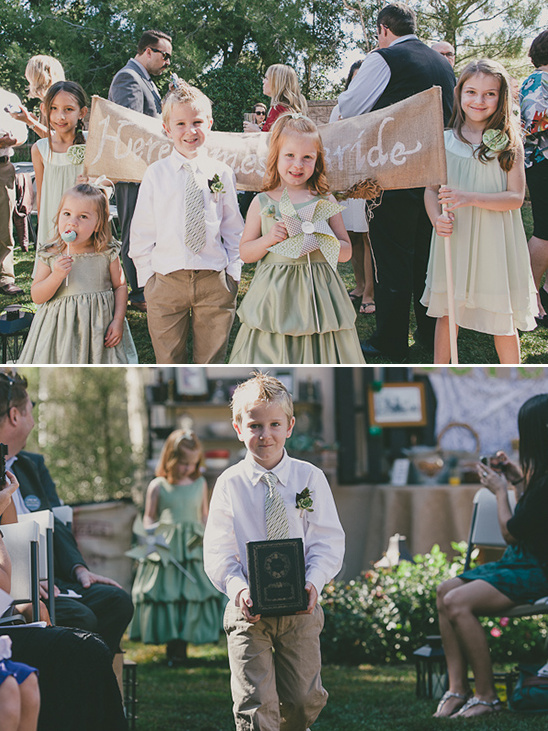 Another fun twist that we love about this wedding is that they did their wedding invites via video! 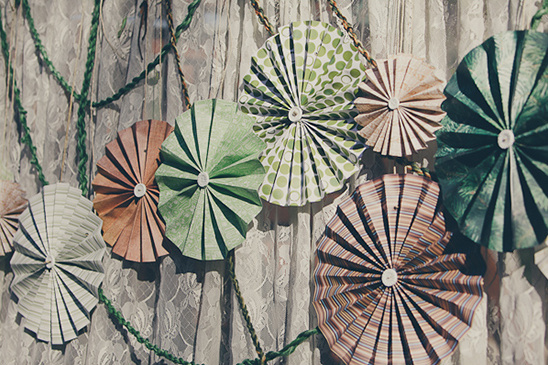 See their cute idea in action by watching the video by Luke St. Hilaire. 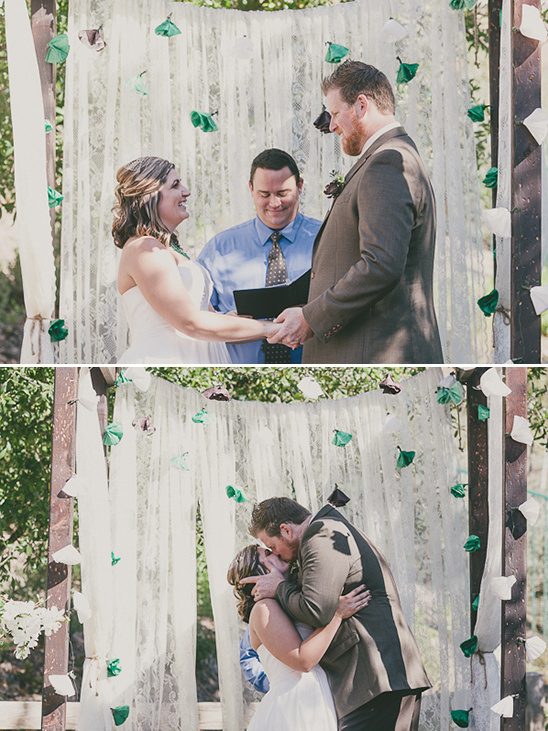 Read on to see how much this nontraditional backyard wedding cost. Please note that costs change as the years go by, and prices are subject to change. This is just one couple’s breakdown to give you a rough estimate on how much a wedding like this may cost you. 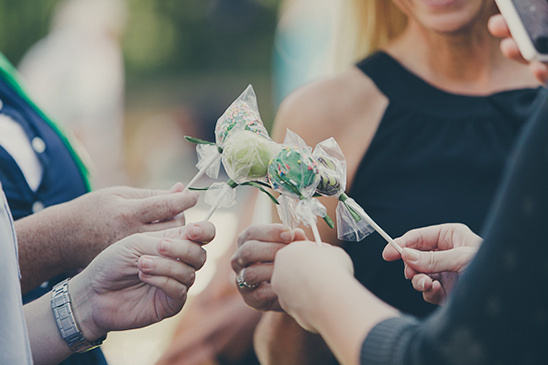 Everything else was gifted to us by parents, our wedding party, and friends! 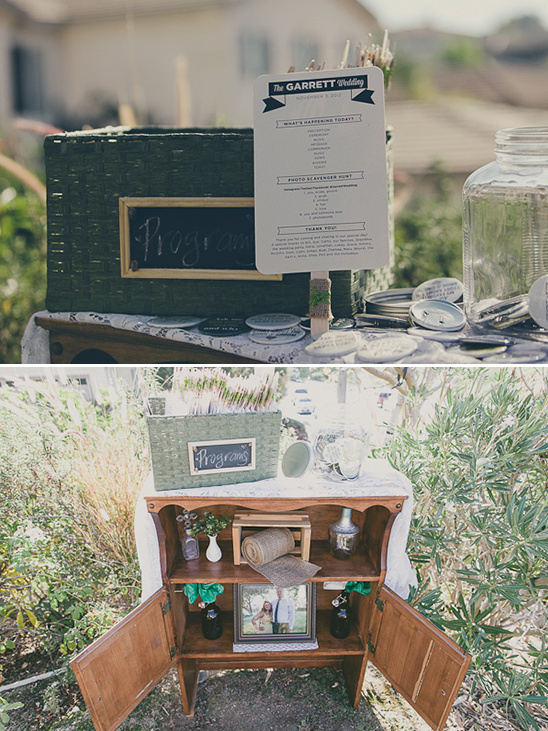 Some of our friends substituted their wedding gift to us, with decor/services for our wedding. We put the word out ahead of time to a few folks and let them know our needs, they were more than willing (and excited) to help and be a part of the day. 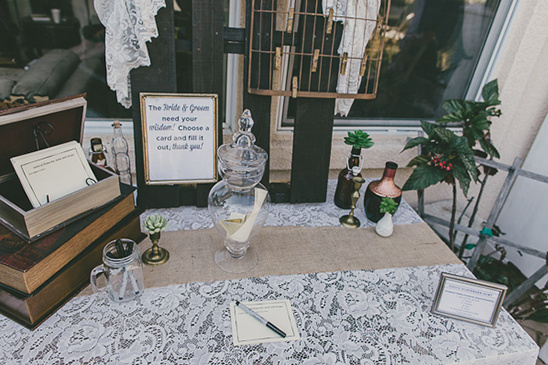 I love that individual folks felt ownership over aspects of our wedding!